used to match your natural teeth. Millions of Americans suffer from tooth loss, are you one of them? Dental implants replace tooth roots. Implants provide a strong foundation for your fixed or temporary replacement teeth, used to match your natural teeth. So what are you waiting for? 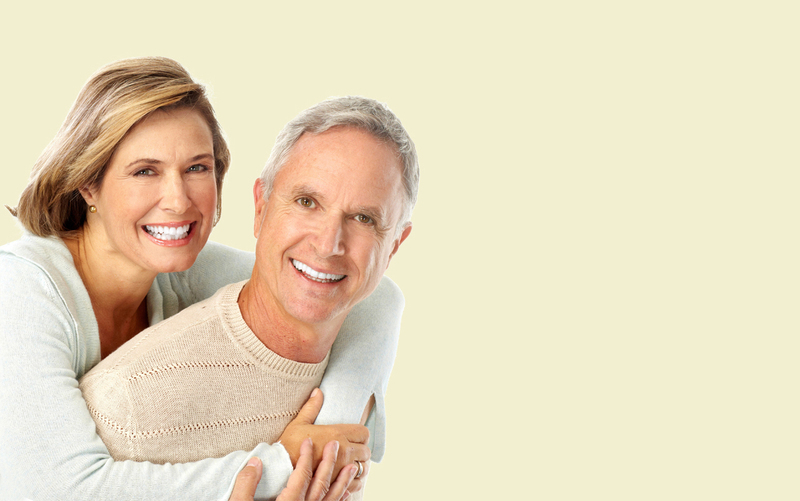 Dental implants can last a lifetime, call us today!